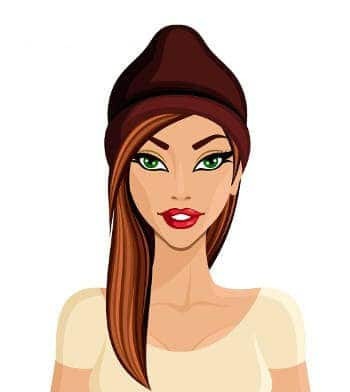 How should a girl answer when asked, “Would you go out with a guy who doesn’t have money?“ Of course it depends who’s doing the asking, but go ahead, tell us what you think is the best answer. 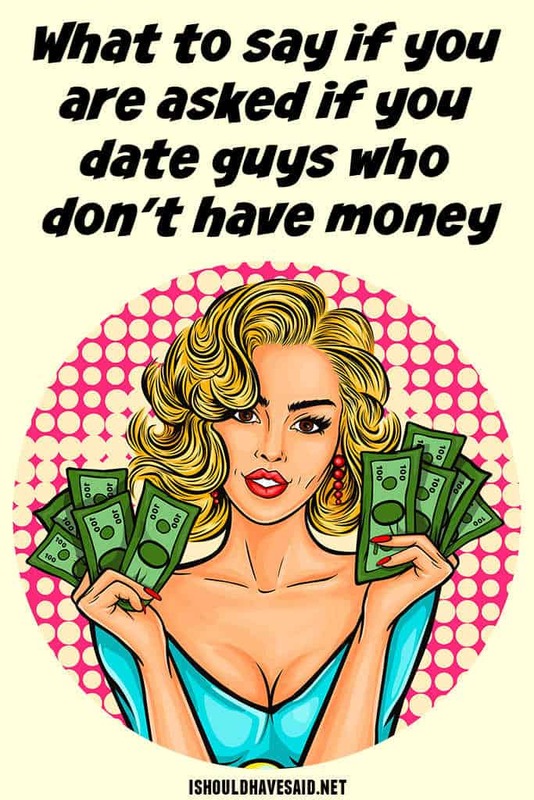 Would you go out with a guy who doesn't have money? I can live without money but living without love... that's a different story.